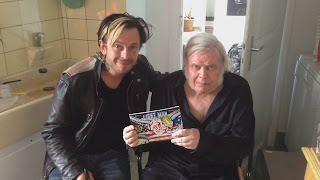 Marek Light comic book artist and tattoo artist with his own Light Man Superhero Character. 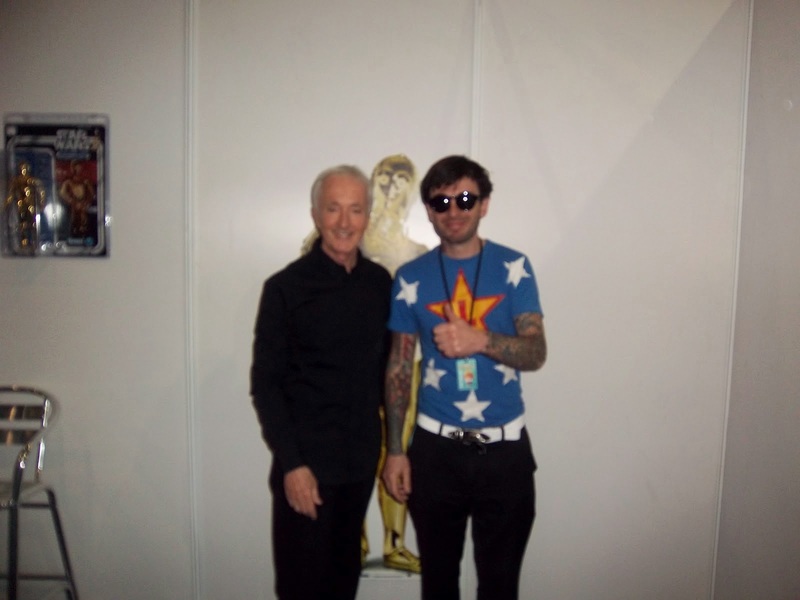 Other privet tattoo studios in London UK. 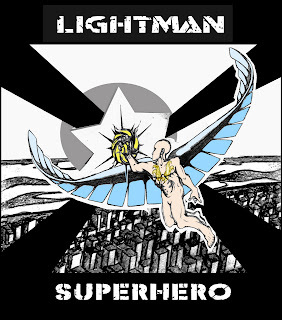 Bethnal Green tattoo shop "Light Man Tattoos"
invited to do tattoo during music video. 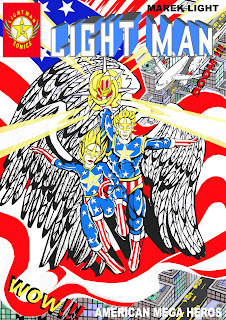 Heroes Extreme Sport World Champions. RA is the God of the Sun as well character of Light man Comics. 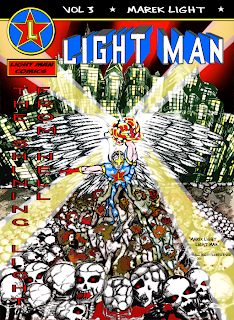 Light Man two comics books vol 2 A superhero story, vol 3 The shining light from hell. 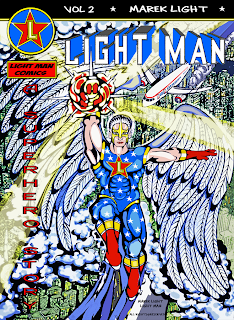 The front cover of the Light Man comics book. 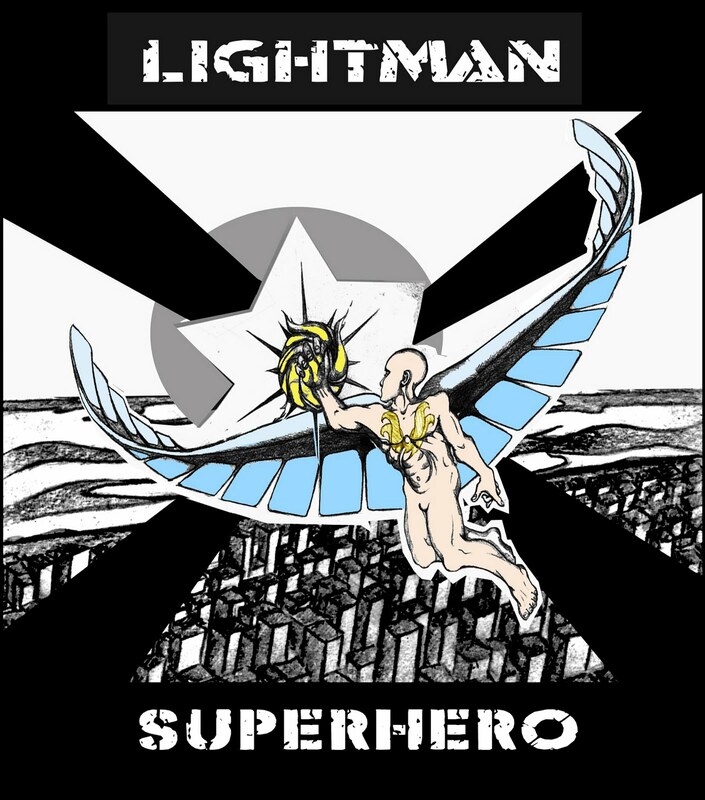 Lightman book the first dream and Lighman comic book published soon. 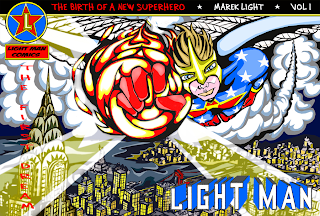 hero coming to you soon in next year. 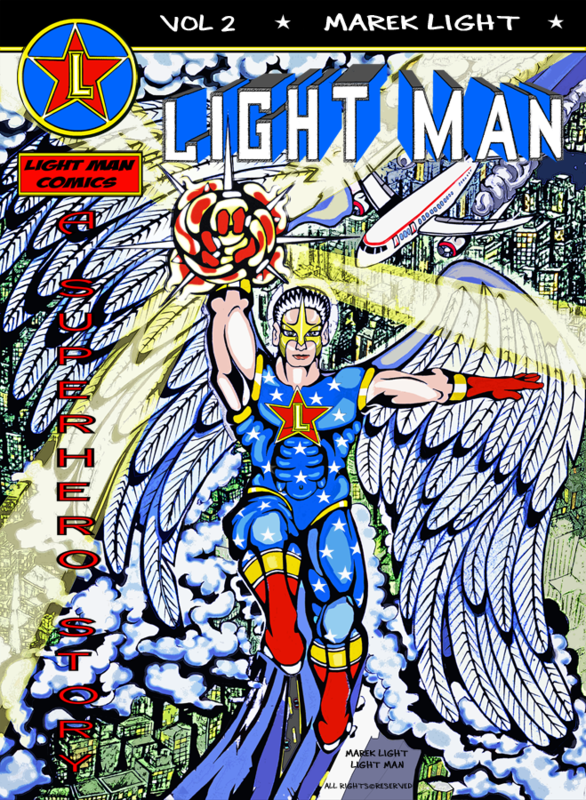 Cover of the comics character Light Man. 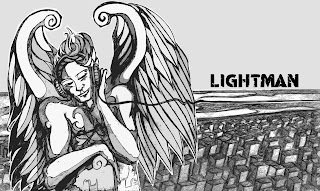 Presented paintings, sculptures and documentaries. 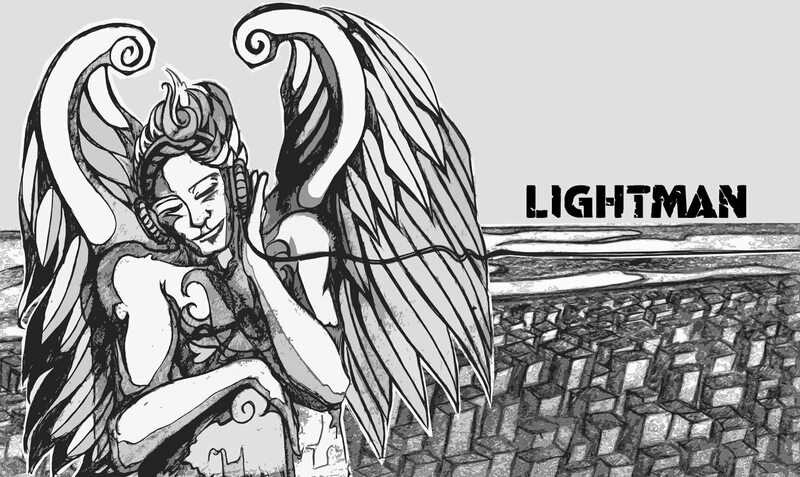 Work presented is from the 5 years project development. 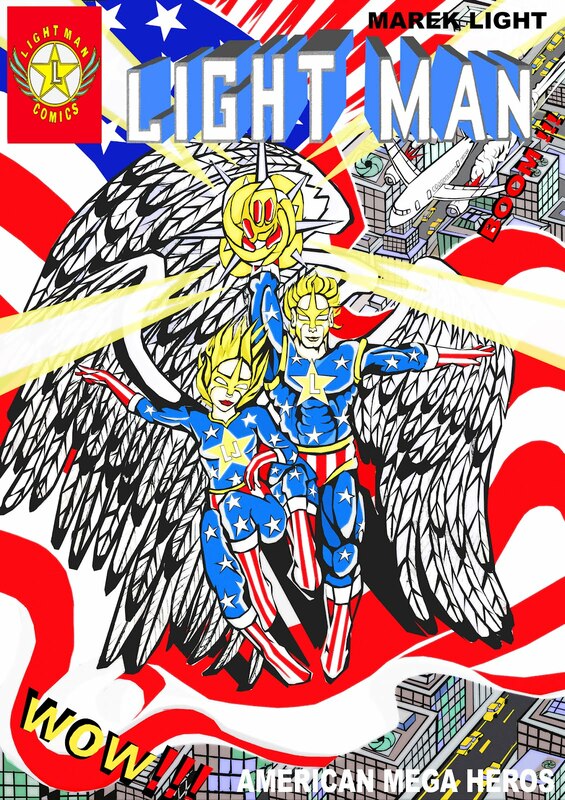 It's general reasarch and art making for this project.